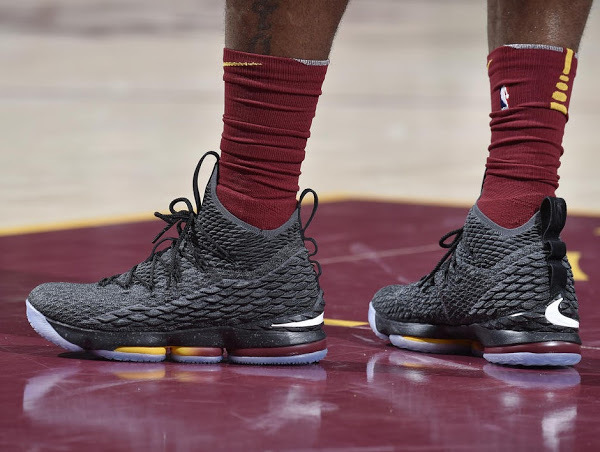 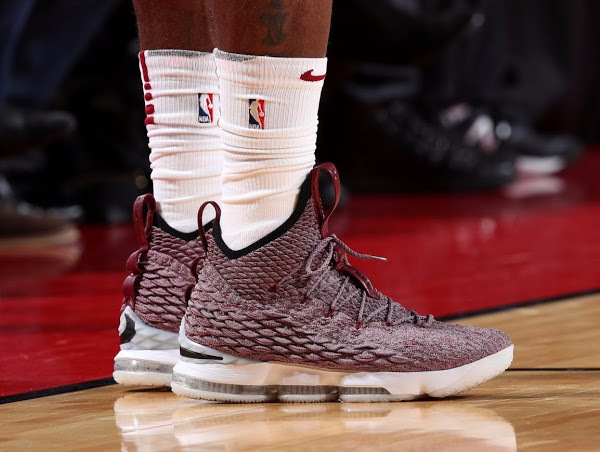 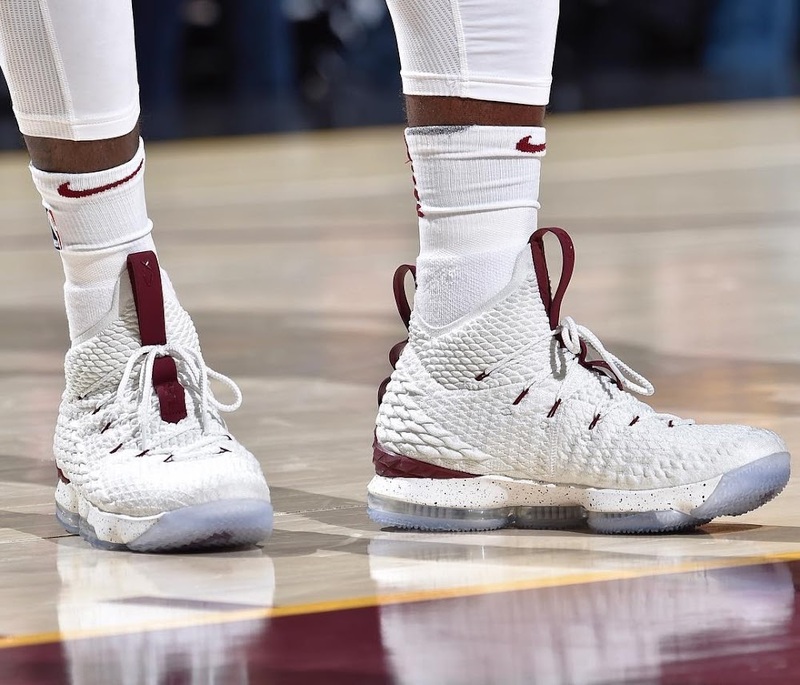 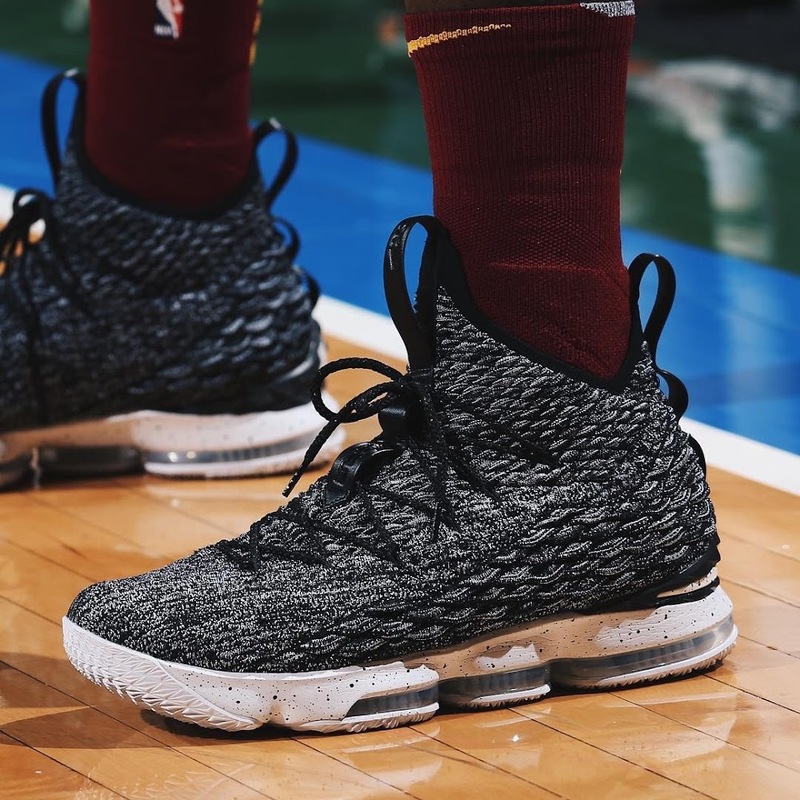 Nike to Bring LeBron 15 On-court PEs to Consumers! 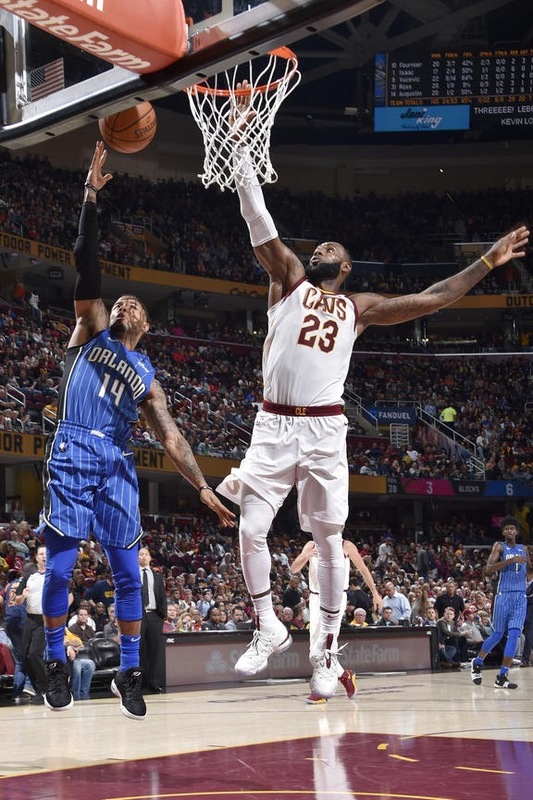 Last night, the Magic came to The Q and crushed the Eastern Conference champs, 114-93, for its first win over Cleveland since November 23rd, 2012. 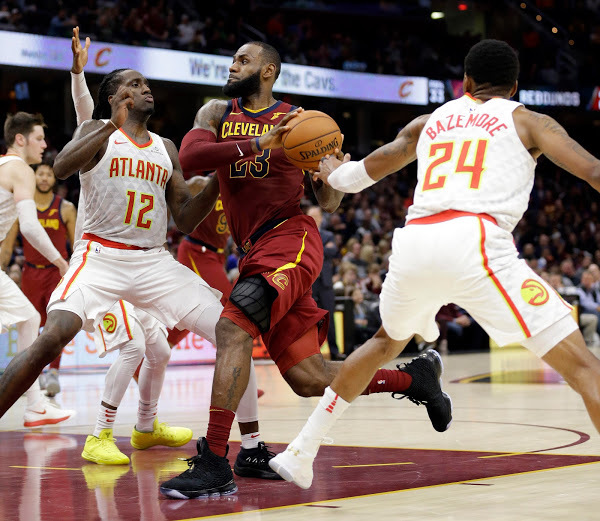 The Cavs had won 17 straight in the series, predating LeBron James’ return by two seasons. It was the longest streak against any single opponent. 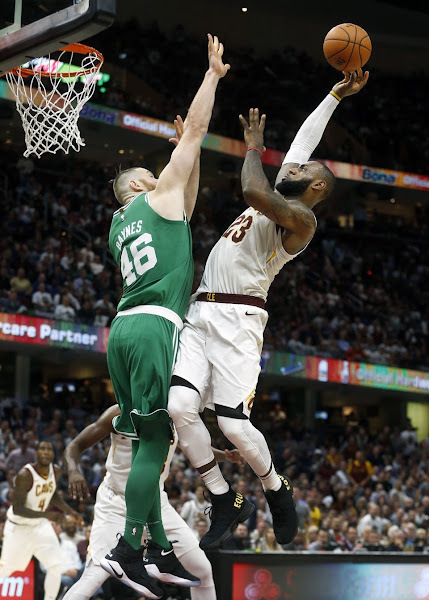 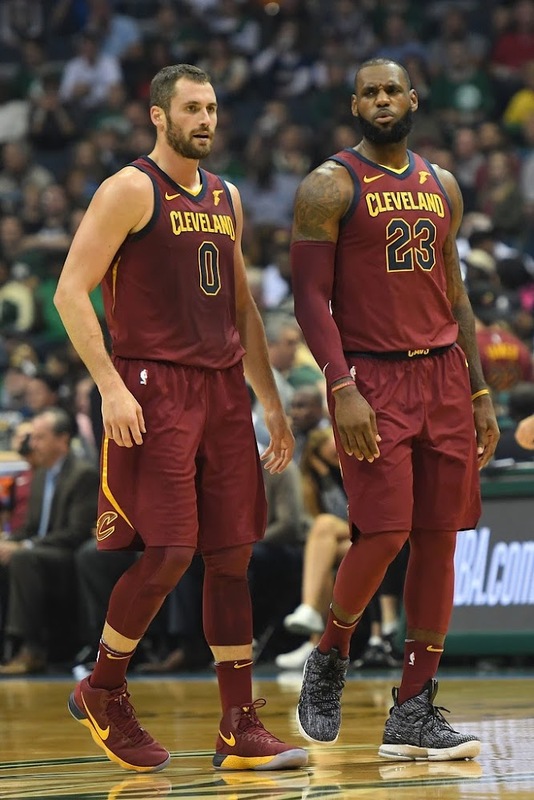 LeBron James scored 22 points and Kevin Love added 19 points and nine rebounds for the Cavs (2-1), who were missing starting point guard Derrick Rose because of a sprained left ankle. 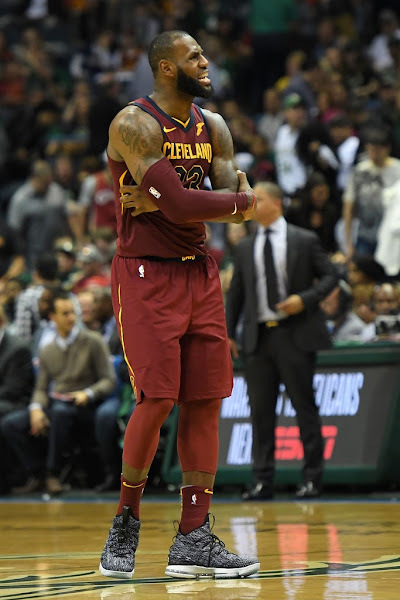 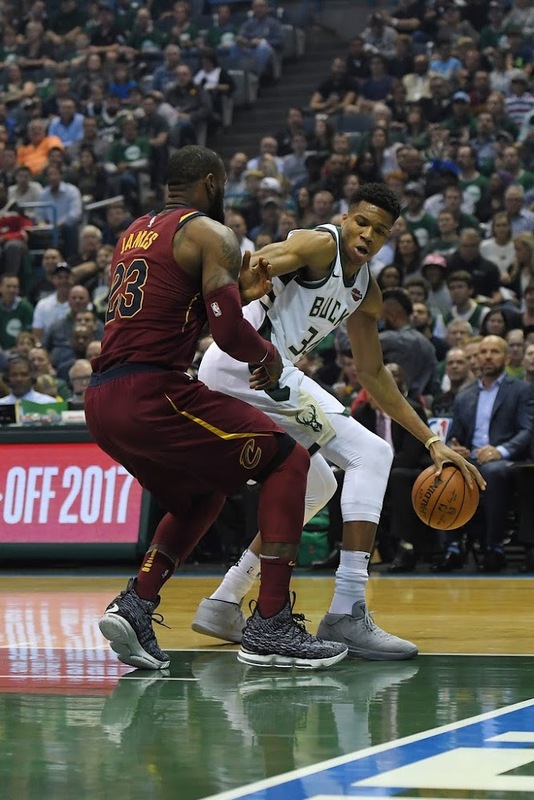 The King wore the upcoming Ashes GR in his previous game in Milwaukee. 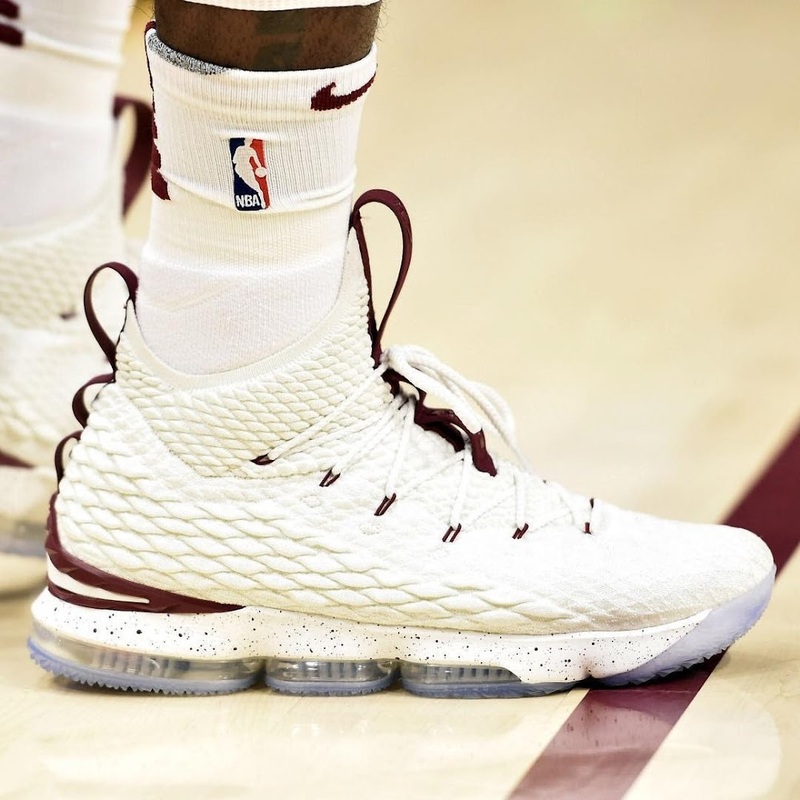 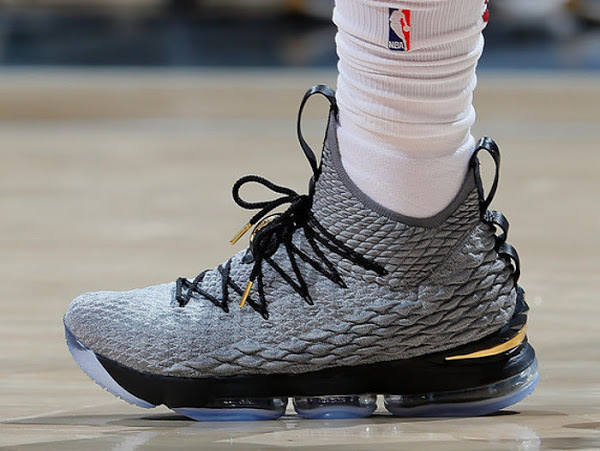 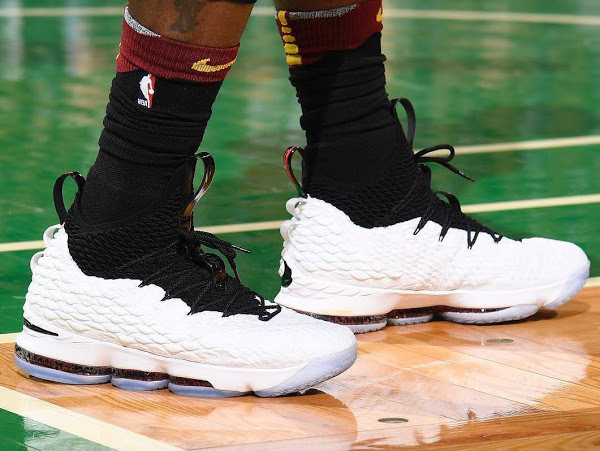 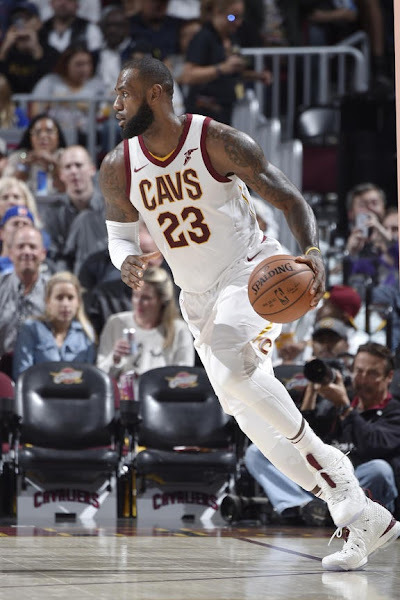 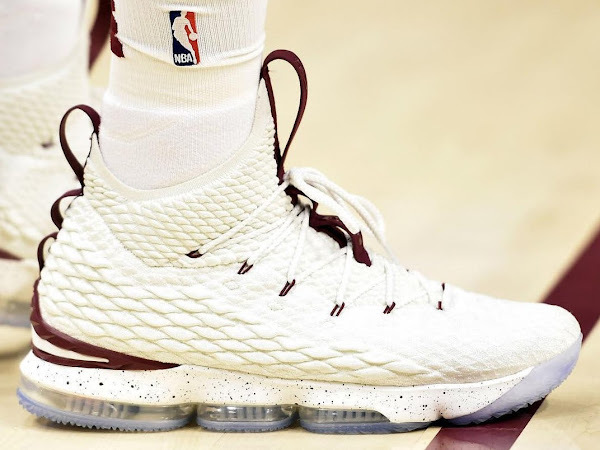 Last night he debuted the first of many to come Home PEs in a form of a simple White based colorway with Cavs’ signature Wine details.